I know you don’t have time to work it all out on your own. Time is precious! When we work together, we cover your WHOLE business, so that the changes you make are consolidated and real – and so that I know you have strong foundations. – and how they all work together so your business runs smoothly – and so there’s more time and space for you to improve, refine and grow. Prices start from $190 per hour. Package pricing also available. 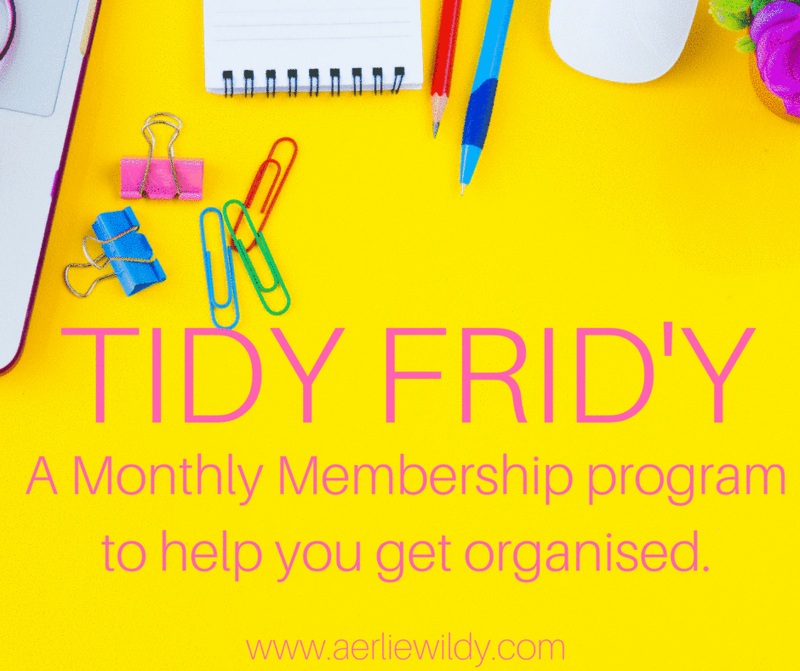 A monthly membership program where we get together every Frid’y – and get your business organised. 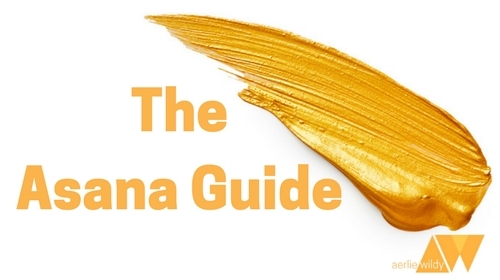 Get your lists in one place in Asana, and start to set up your business hub. 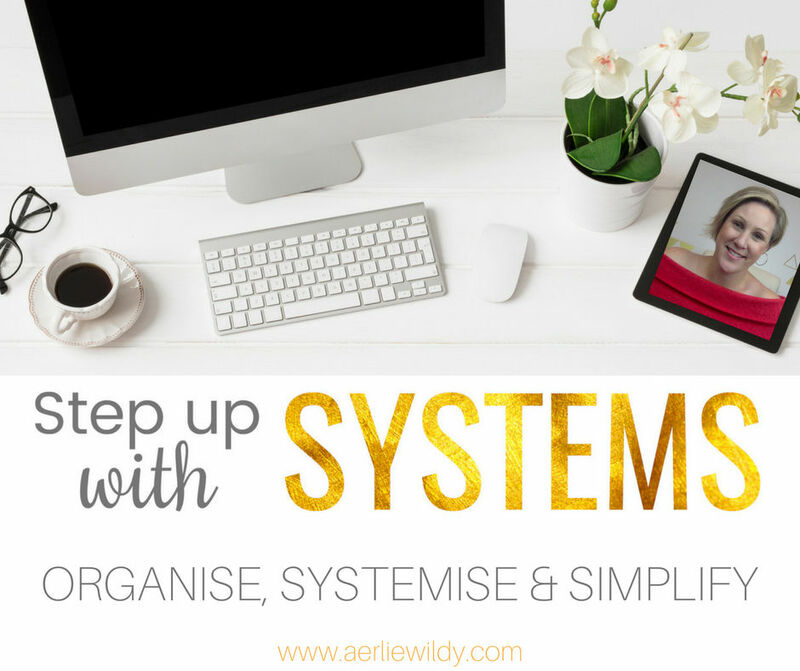 Step up with Systems is a 10 week group program that takes your through the foundations of systemising your business. 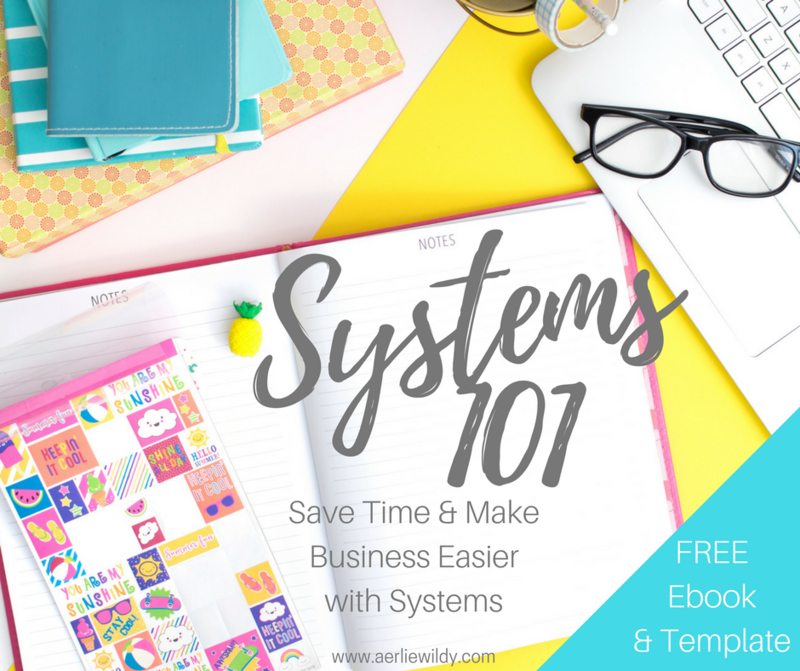 Grab my Free Systems 101 Ebook and worksheet to help you get started, or even see that you’re systems aren’t as bad as you think they are. Need to set up an online scheduling tool. 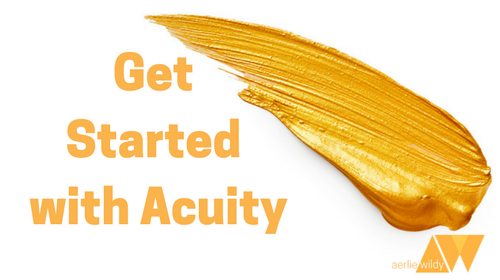 You can get set up in under and hour with Acuity. I had never heard of or worked with an organisation coach before, and I wasn’t sure if it was going to help. I found Aerlie because I was disorganised. Emails were a major source of pain, there were no proper systems in our office and I was constantly chasing my tail. I knew I needed support because I had no clear to do list, I was forgetting to do things, and not delegating to staff. 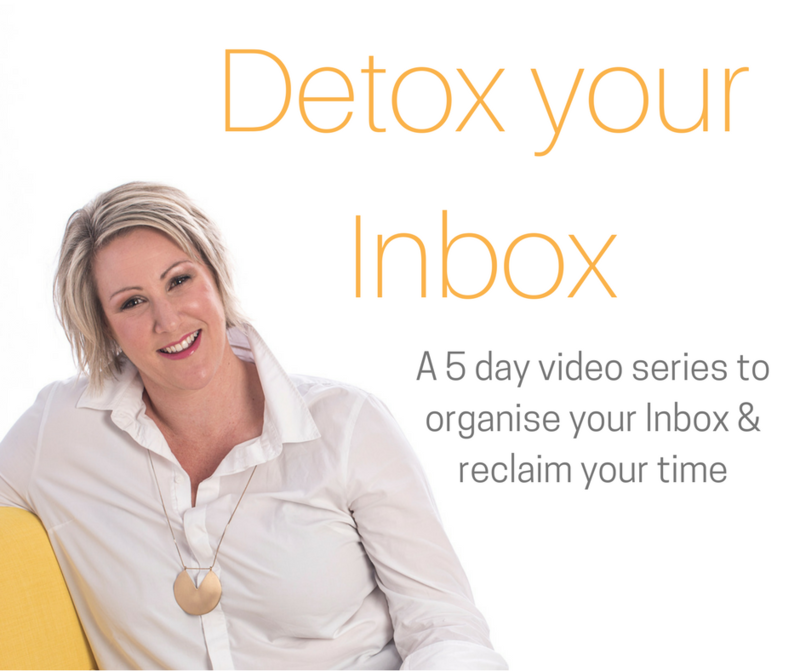 After working with Aerlie, I am in control of my inbox, I have delegated more work and am more organised. I now have a digital task list and calendar reminders and I have actually started to plan months in advance! 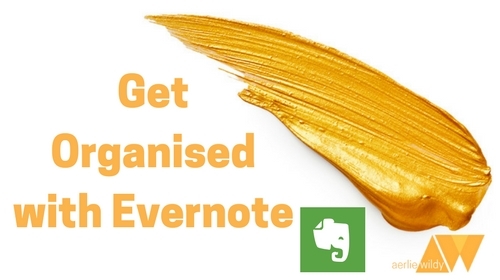 I have planned time out to work on content and workshops and no more email overwhelm! Aerlie is personable and relatable. She will give you a good swift kick and challenge you to really look long and hard at what you actually are doing, instead of making excuses around what you think you are doing. Before working with Aerlie I was worried that a CRM was going to be complicated and time consuming to set up. I was losing track of which step my clients were up to and wanted to increase my professionalism. I now have templates for the regular messages I send to leads and clients, which are now all in one place – instead of mostly in my head! I have structure around my client process and follow ups and I feel like I’m back in control. Aerlie has a knack for taking the stress out of the process. Before working with Aerlie, I really had to weigh up the Cost v Benefit, as I was only really breaking even. I was a mess and out of whack, and struggled to figure out my priorities let alone actually manage my time to get things done. Now I’m a lot more organised, yet also a lot more flexible. 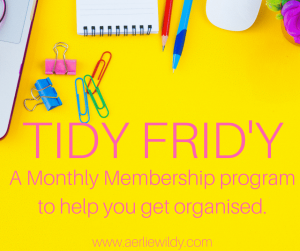 I have clarity, I feel organised and on top of my workload. I can manage information and clients on the go and log and track information as it comes in. My jobs are all organised electronically and accessible on any device, as a result of Aerlie’s knowledge of the systems and platforms available that suited my business and life. Aerlie gave me great insight to be able to work smarter not harder. back end of your business? Are you stuck working IN your business – all the time? your business can make an impact. I provide systems consulting for entrepreneurs and small business, and business coaching to help move from chaos to calm, frazzled to focussed. Awesome! Now check your email to confirm your subscription, and I'll send you the Top 5 Business Systems Download.